Get a FREE Pass to the Show! 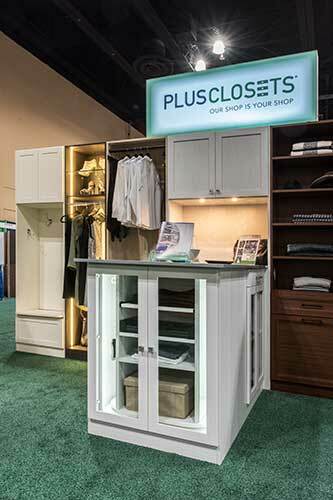 Visit Plus Closets at the CCCE Show and Experience Our Latest Products First Hand! 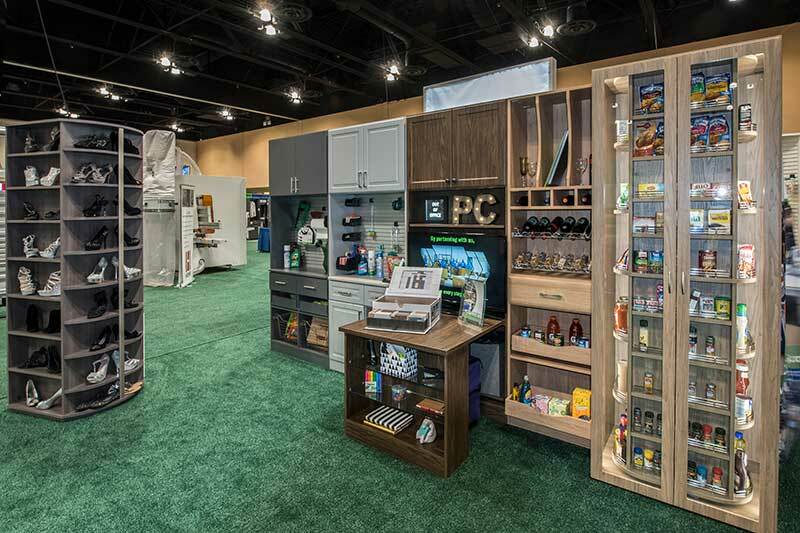 Grasp the Plus Closets difference — see and touch our products, including the revolutionary 360 Organizer® rotating closets when you visit us in person at this event. 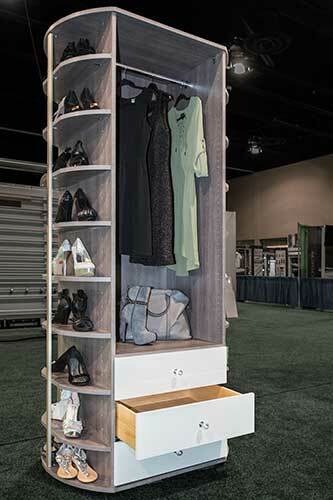 Plus Closets® will be exhibiting at the March 27-29 at the Cabinets & Closets Conference and Expo (CCCE) in Pasadena at the Pasadena Convention Center, booth 309. The annual event — which features a full-day conference, plant tour and exposition — is dedicated to home remodeling professionals specializing in building kitchen cabinets, closets, and other home storage designs. This is The largest annual conference and expo event for manufacturers. specifiers and designers of closets, garages, storage and other organization products. The conference opens with an all-day conference on March 27 — staged in partnership with the Association of Closets & Storage Professionals (ACSP) and the Cabinet Makers Association. Sessions to demonstrate how to optimize websites for search, product pricing, and lean management are also planned. Escape to California this March and stop by our booth 309 at the show. 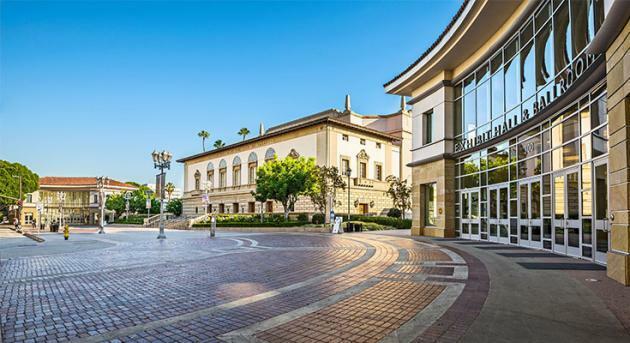 The Pasadena Convention Center is situated just 11 miles from downtown Los Angeles and offers an effective business setting for the 2018 Cabinets & Closets Conference and Expo. Its location also offers a welcome vacation destination, close to Disneyland, Knotts Berry Farm and other Los Angeles area attractions.